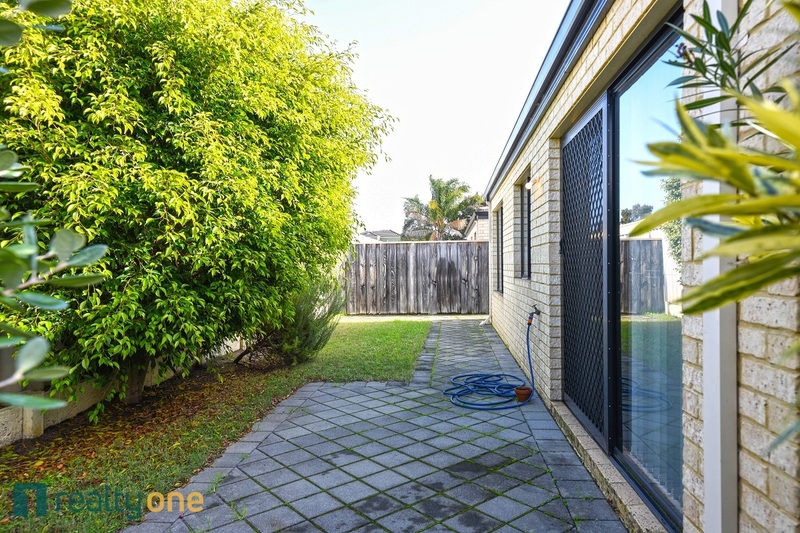 Now is a great time to buy into the property market and pick up his three bedroom, semi ensuite, two toilet rear villa which is a MUST see property. 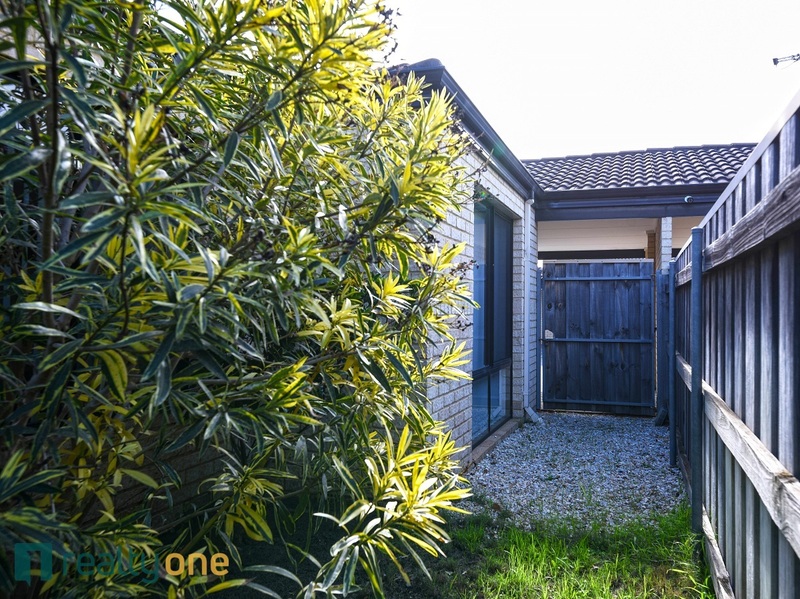 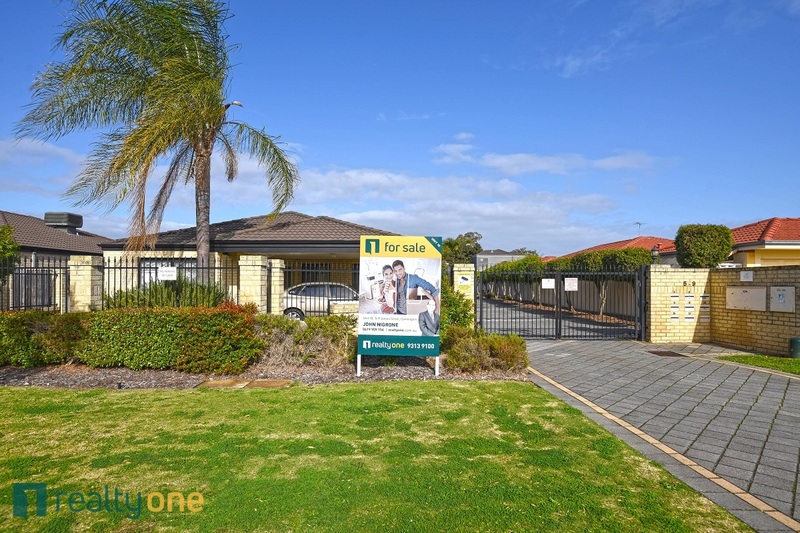 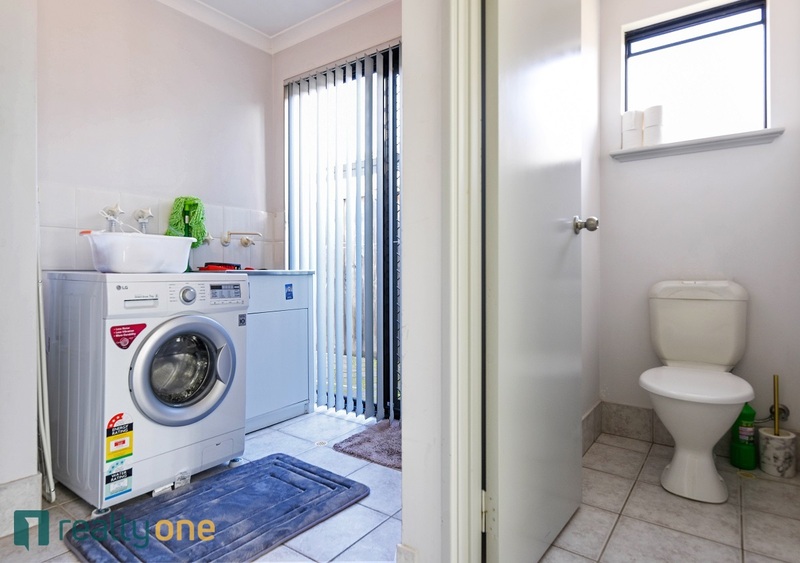 Excellent tenants in a secure complex of twelve with security gates at the front entrance. 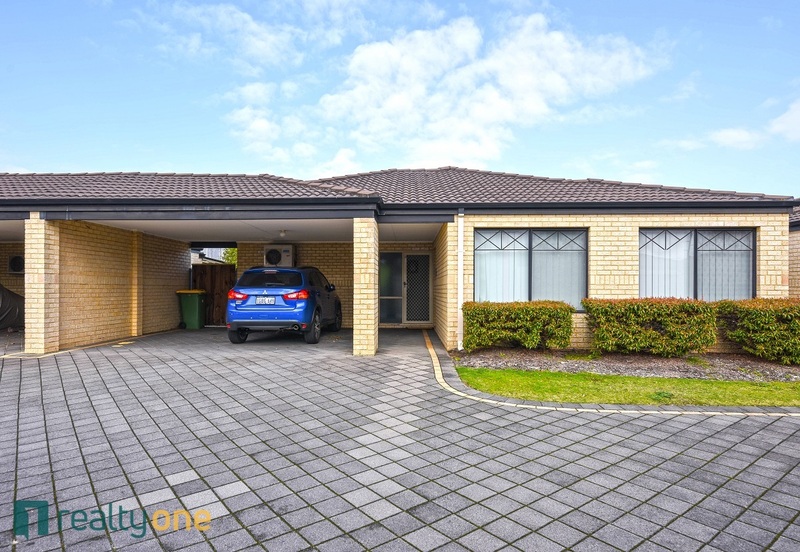 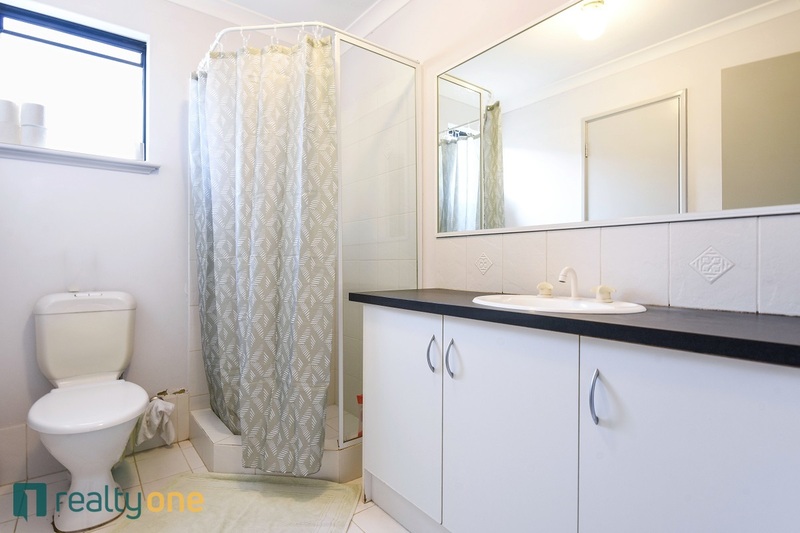 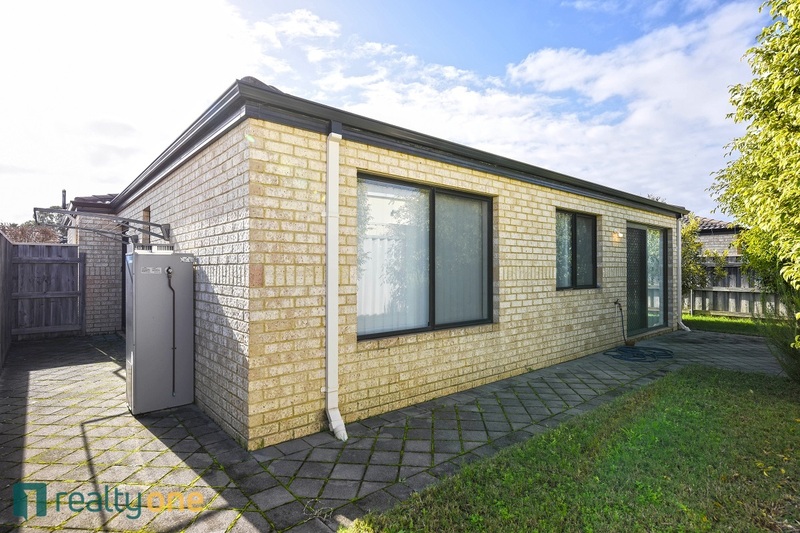 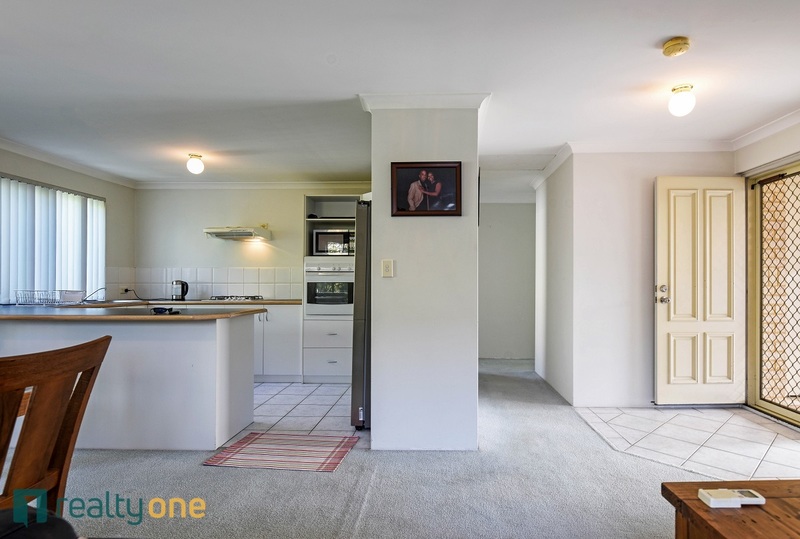 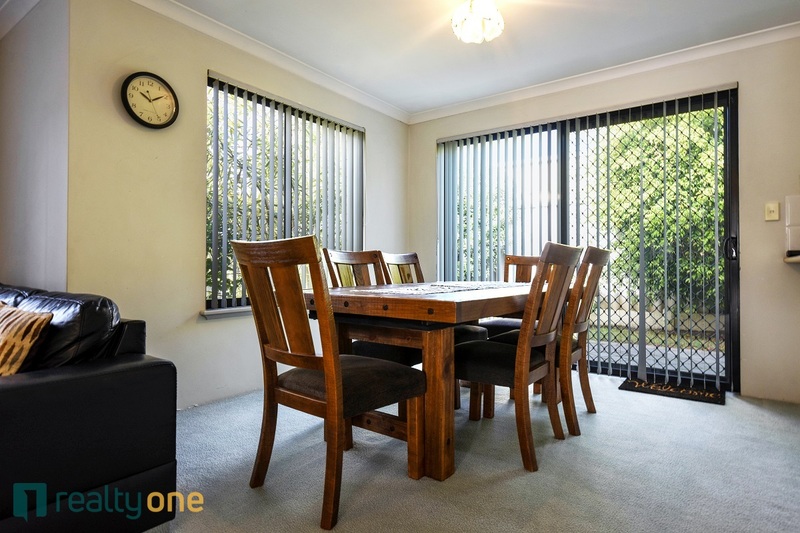 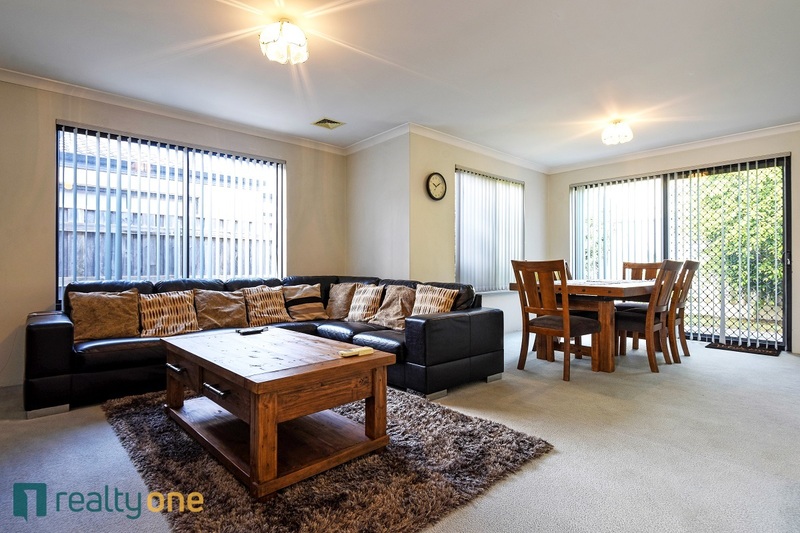 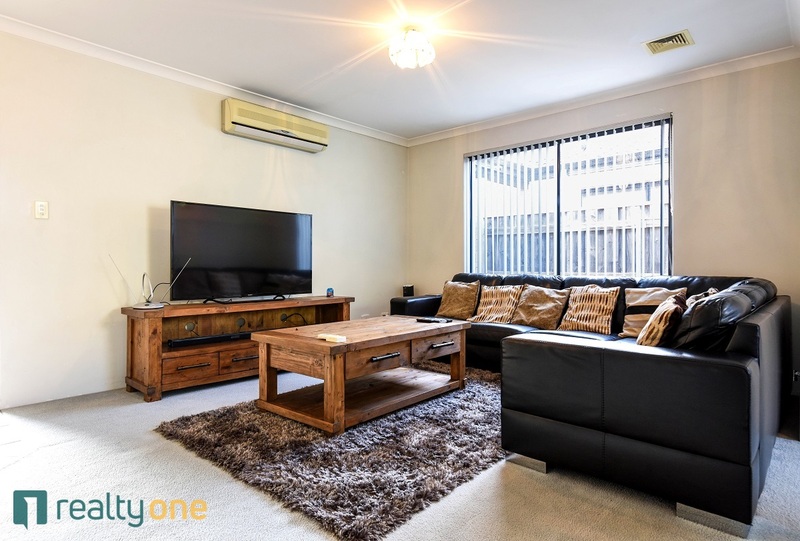 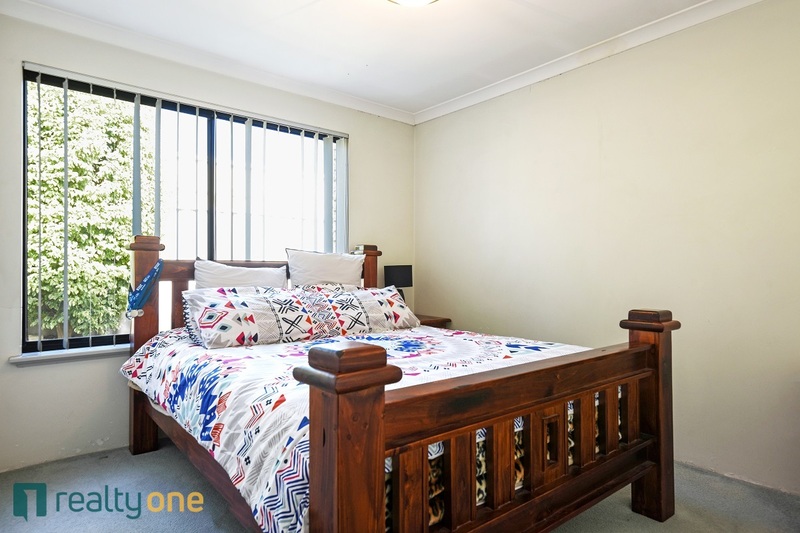 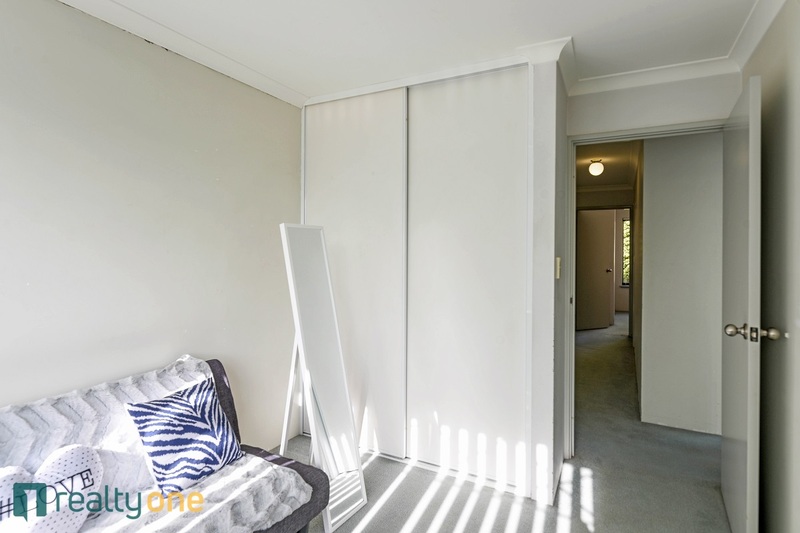 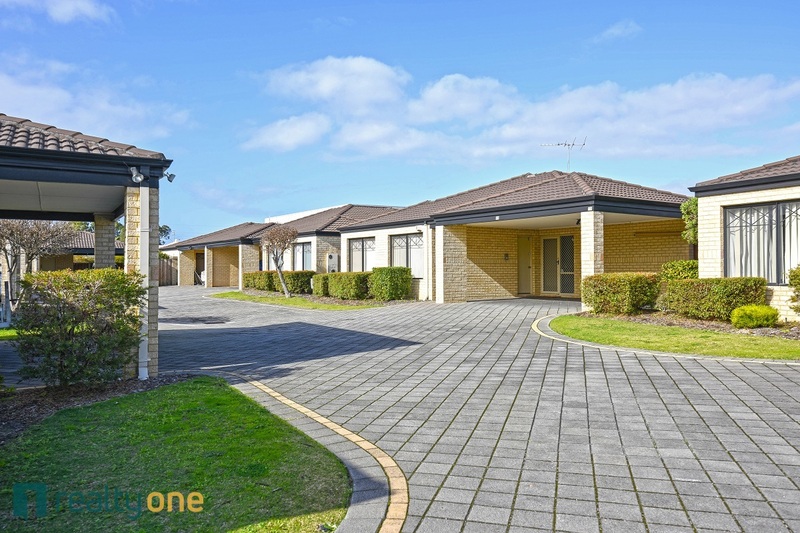 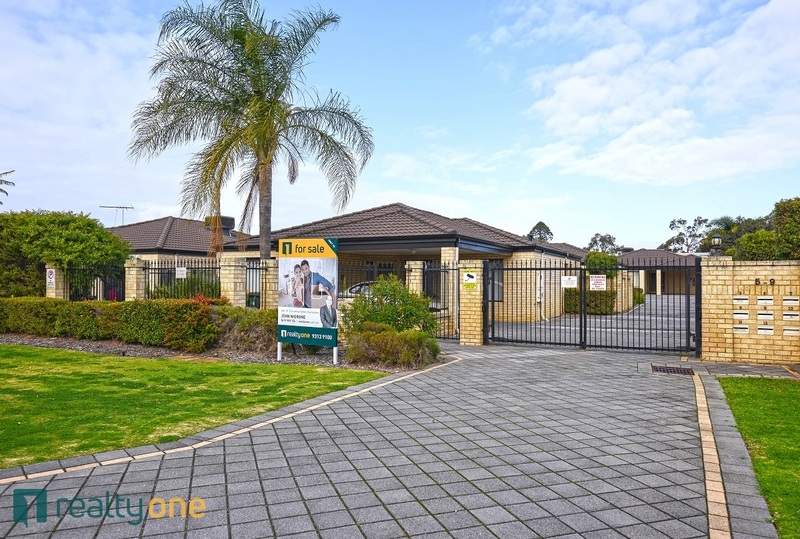 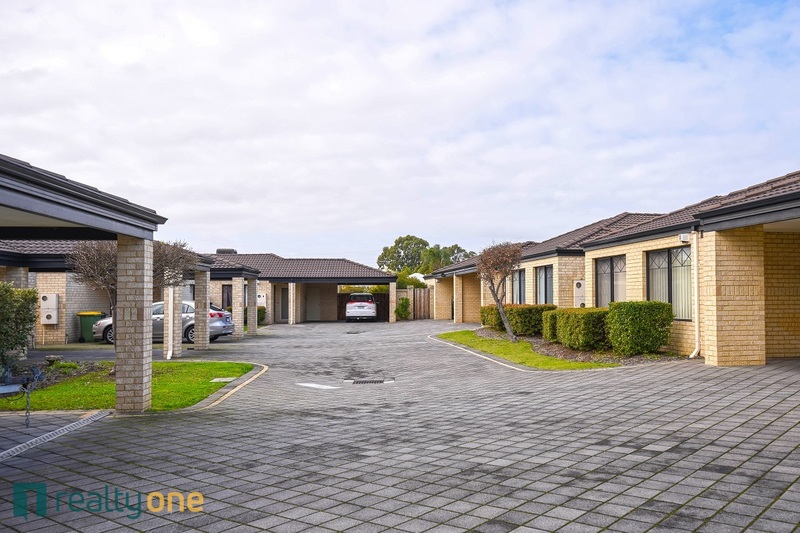 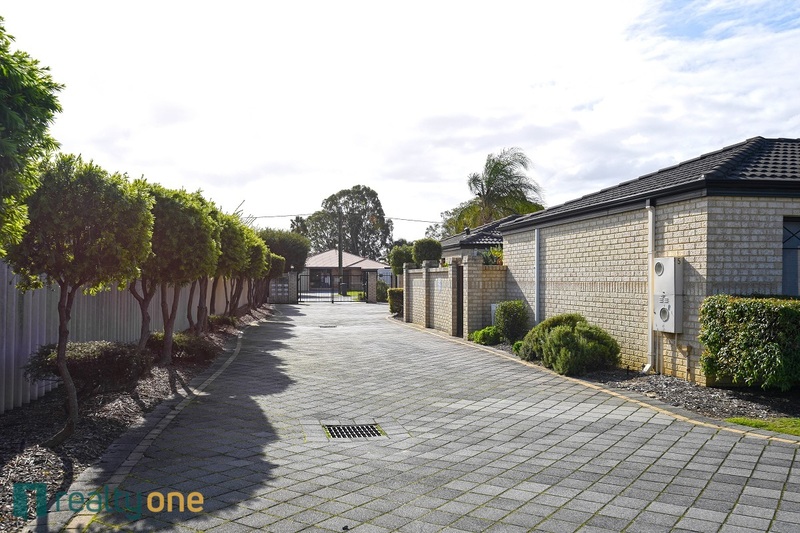 This home has a huge double carport and storeroom and is within walking distance to one of the biggest major shopping centres in WA Westfield Carousel. 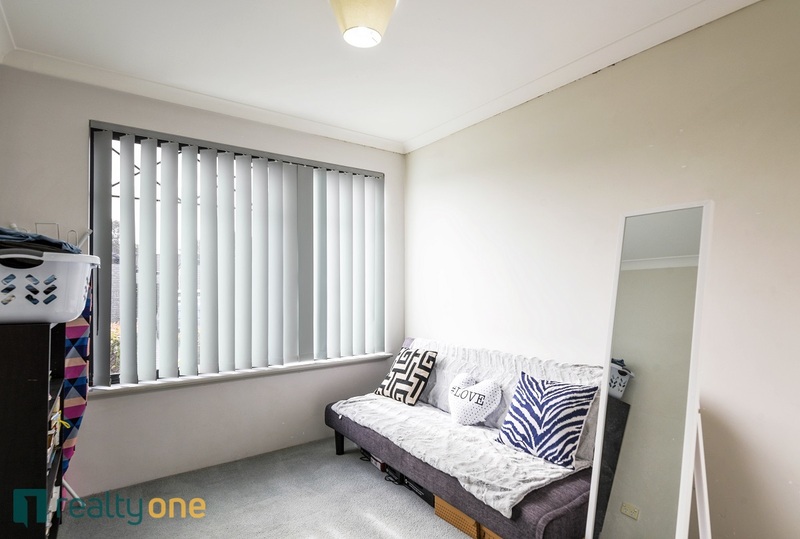 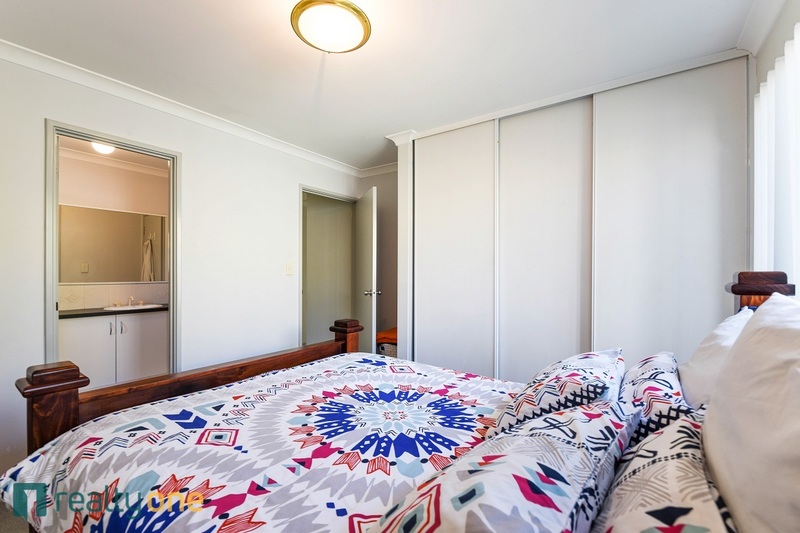 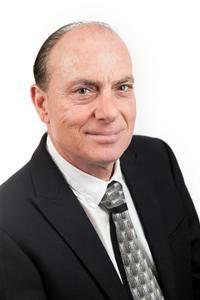 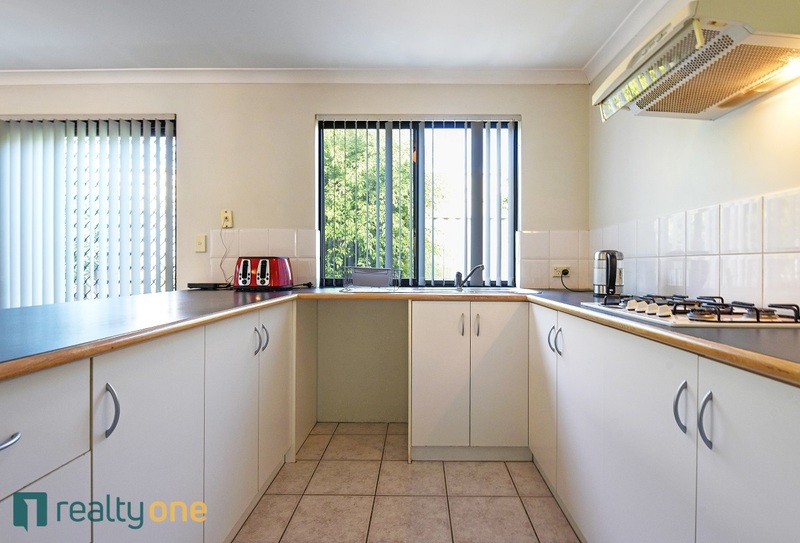 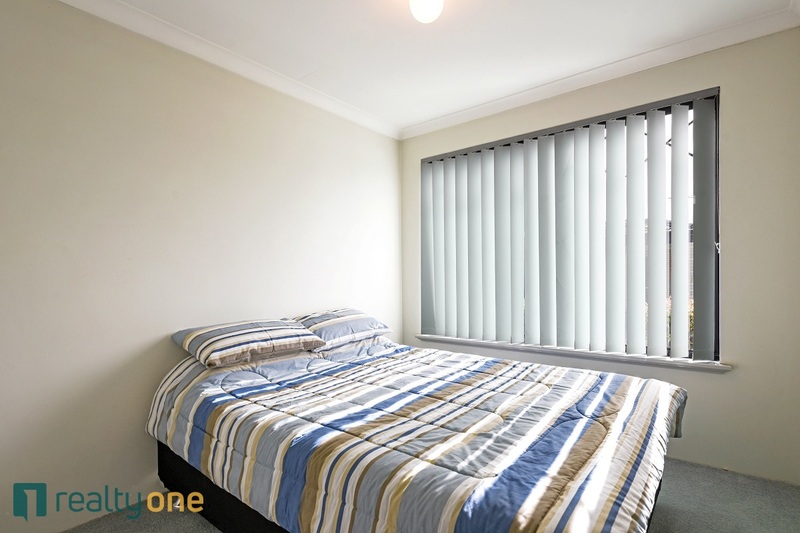 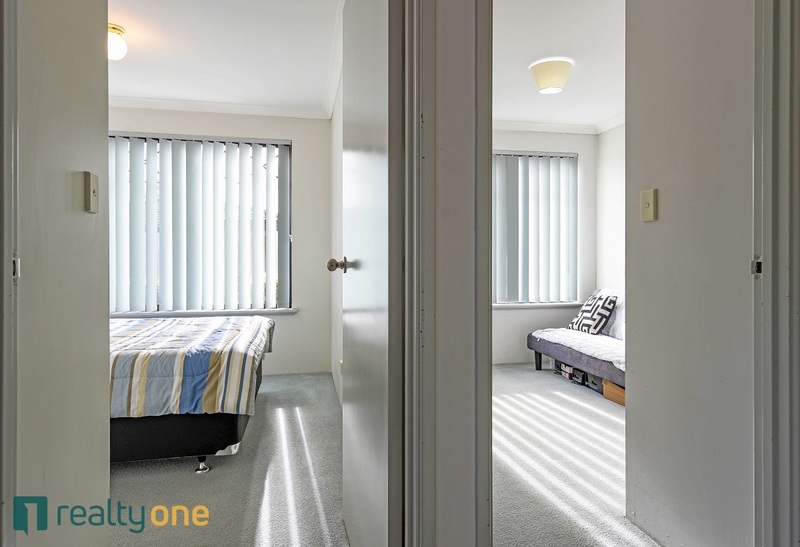 It is also close to Curtin University, bus and train. 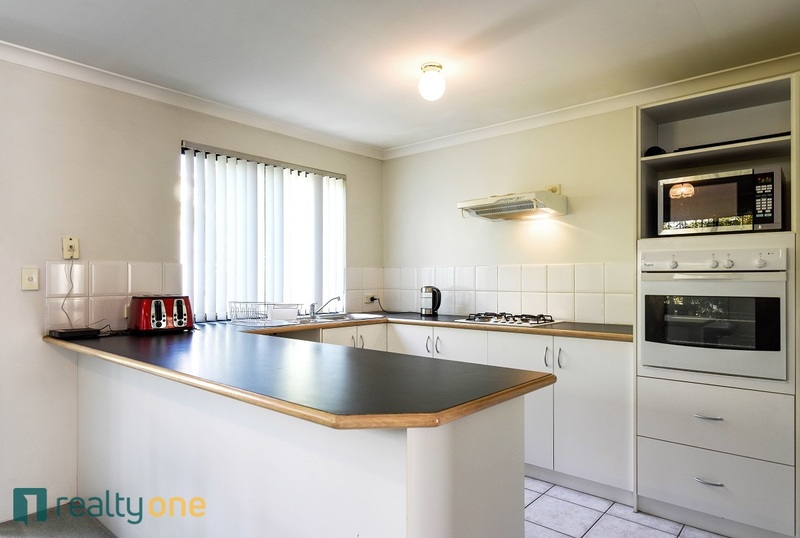 Magnificent kitchen with breakfast bar, ample bench and cupboard space, deep pantry with adjustable shelving, gas hotplate with Rangehood plus wall oven and grill. 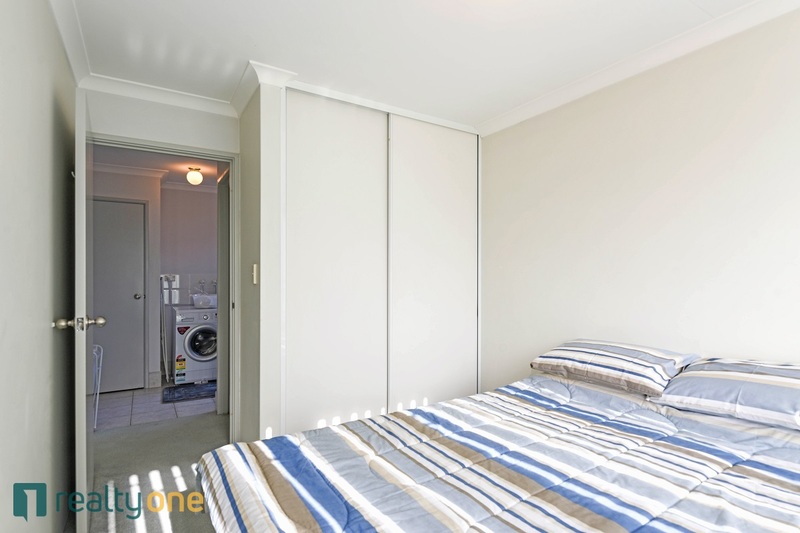 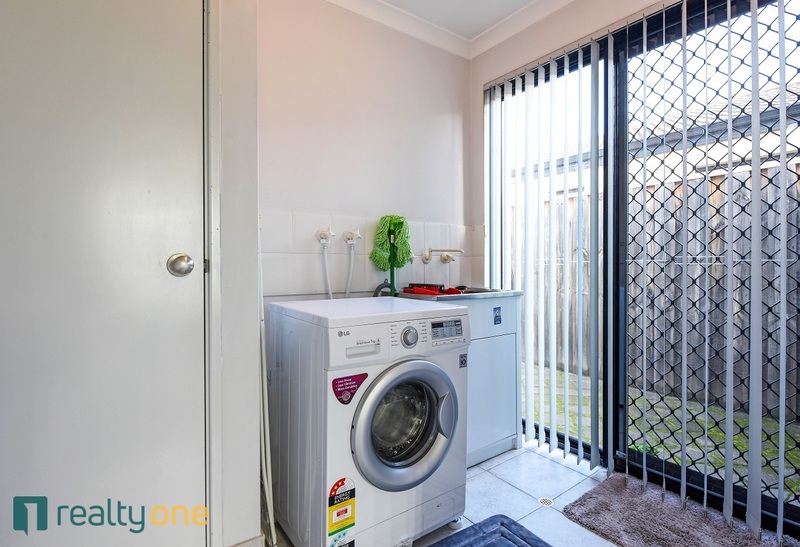 * Laundry with linen cupboard and outdoor fold a line.